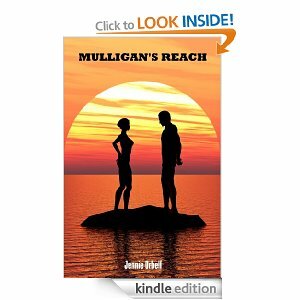 A love story unfolds on an island where something or someone is trying to kill Alex McBride. Alex and business partner Jodie have set up a business to breed horses on an island off Mainland Australia. Alex has sworn off trusting men after her harrowing experience with Peter. She is attracted to Kane who has traveled to her island with a stud horse to cover the mares on her stud farm. Alex habours great distrust towards Kane. Is she right about him? Frustration, suspense and heartbreak is experienced as this tale unfolds. This thriller has you on the edge of your seat as you watch the battle between Alex, her fears and whatever is lurking on Mulligan’s Reach.